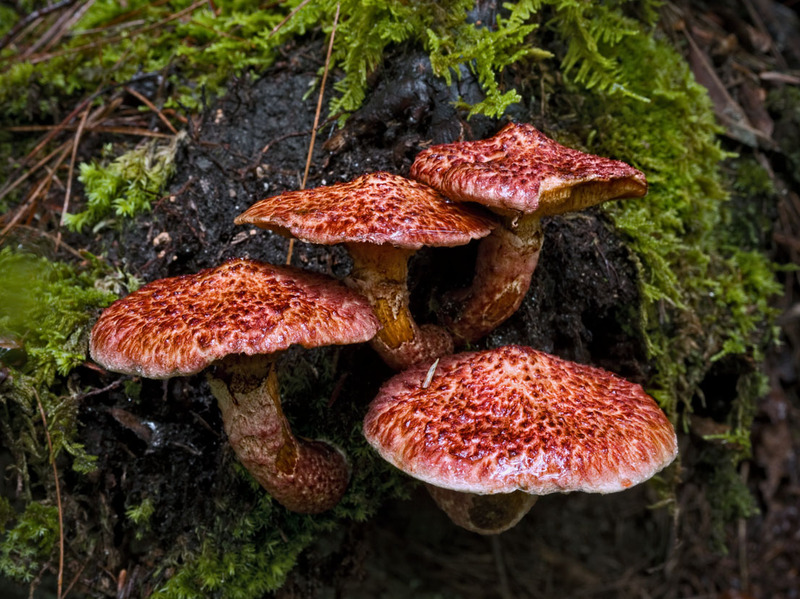 Join the mushroom expert, Michael Kuo, for a weekend of fungi fun. Michael will offer an engaging survey of a diverse group of fungi whose fruiting bodies are among the most curious in the plant kingdom. Through field trips and lectures we will be able to learn secrets of our own forest and how these extraordinary are vital to our ecosystem. A wild mushroom dinner is planned for upper tier SFF members. Details will become available in early summer 2019. Dr. Michael Kuo, the principal developer of MushroomExpert.Com, is an English teacher in Illinois and an amateur mycologist. His witty style of writing makes his books an enjoyable read. Michael is the author of Morels and 100 Edible Mushrooms and co-author of several other books on fungi.